Developed the complete screen sharing and audio/video conferencing application, that works in the browser without installing any software. 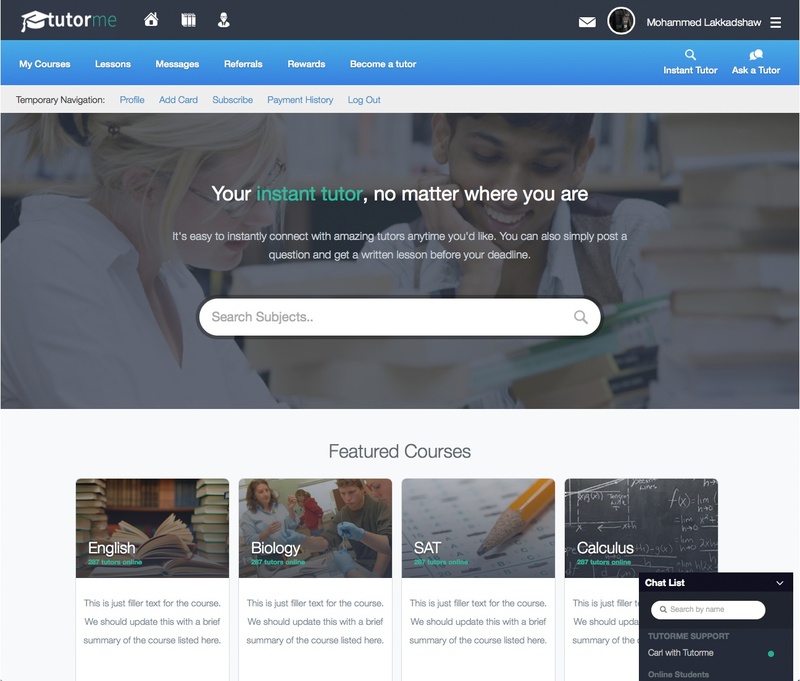 Online teaching app that helps tutors and students meet over the internet. We have developed the real time collaboration part of the program which allows the collaborative whiteboard, screen sharing, audio video calling, chat, collaborative text and code editing. GetNugg is like Amazon for Marijuana. 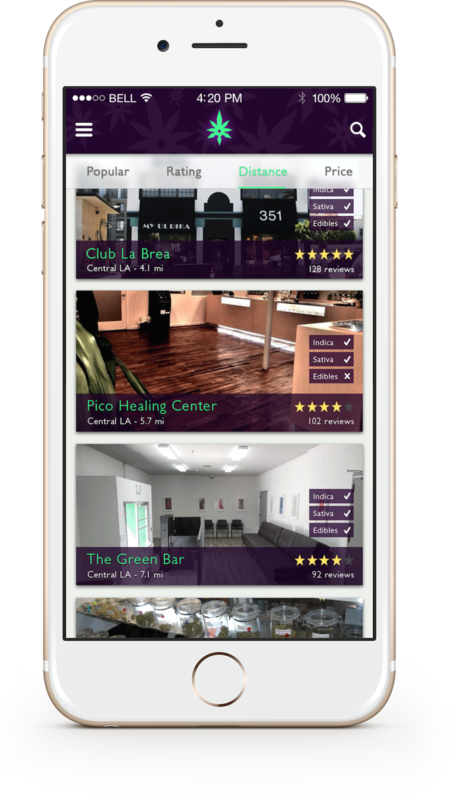 Various dispensaries list their products and patients with a medical card can buy different types of Cannabis from listed local dispensaries. using their mobile phones or computer and they get the Cannabis delivered to their home. 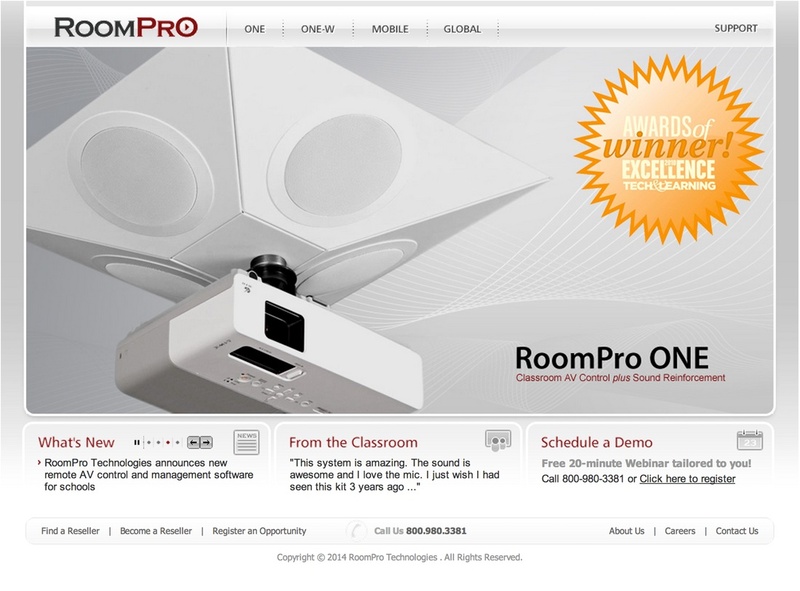 We have build the Global Management System to control Room pro devices and systems across 20000 schools in North America. The interface is a website through which Room pro division heads and employees, schools and teachers can control room pro devices remotely, each with a specific access control over the system. Ken is free a personalized magazine specifically designed for programmers. 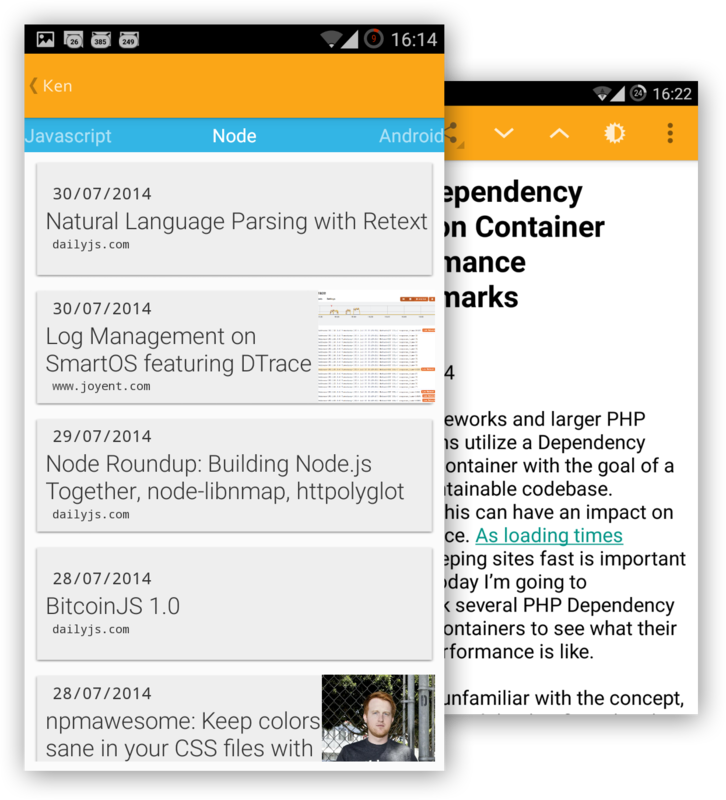 It brings together all the best articles, tutorials and news related to your favorite programming languages and technologies in a beautiful and easy to read format. 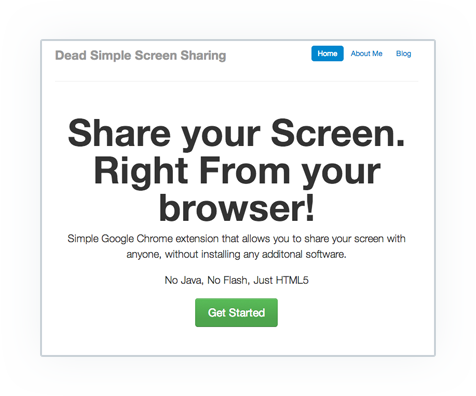 Is what it says it is, share your screen with anyone without downloading any software, and it is free and open-source to use. Enjoy.! Chat which is free and open source, you can even easily add it in your website. Mohammed Lakkadshaw & Co are awesome. I would hire them at the drop off an hat.